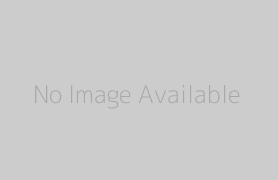 The global prefilled syringes market is projected to reach a value of over US$ 9,000 Mn in 2026 at a CAGR of 10.3% over the forecast period. 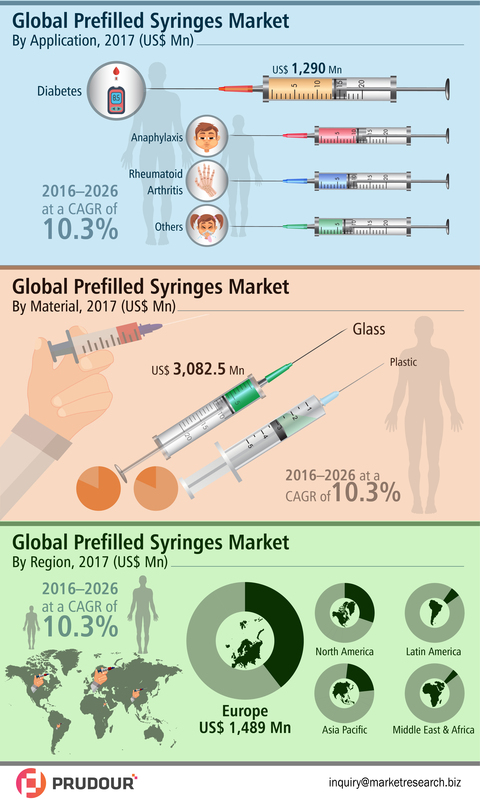 Increasing prevalence of chronic diseases such as diabetes, arthritis, respiratory disease, etc., and high penetration rate of self-injection devices are expected to drive growth of the global prefilled syringes market in the near future. Becton, Dickinson and Company, Gerresheimer AG, SCHOTT AG, West Pharmaceutical Services, Inc., Stevanato Group S.p.a. (Ompi), Catalent, Inc., Weigao Group, Vetter Pharma-Fertigung GmbH & Co. KG, NIPRO PHARMA CORPORATION, MedPro Inc.